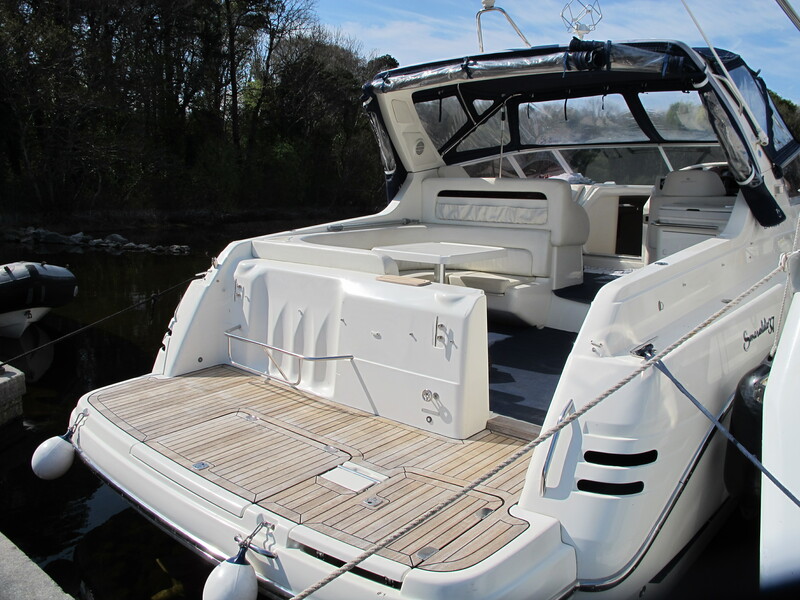 We are a luxury motor-yacht charter service based at Lisloughrey Harbour, Cong, Co. Mayo, Ireland. We are within walking distance from Ashford Castle, The Lodge at Ashford Castle & Cong Village. 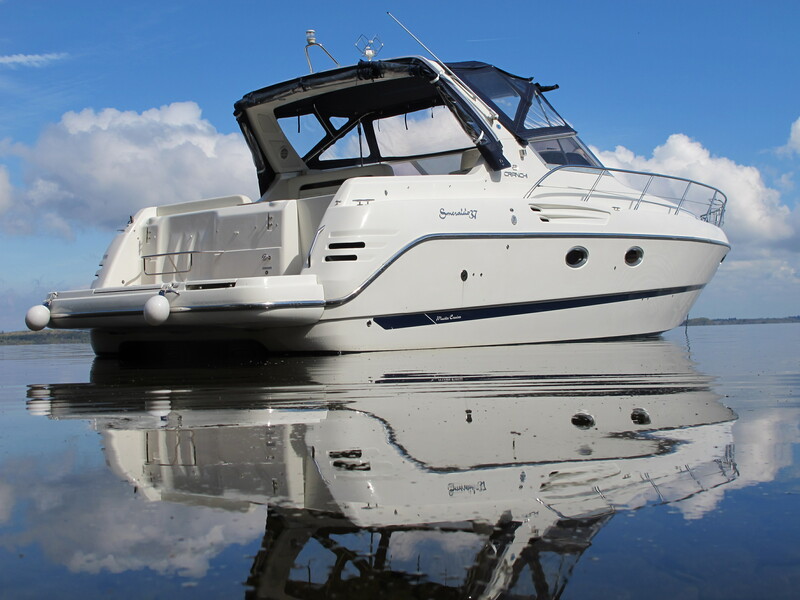 A truly unique and exhilarating way to enjoy the scenery and tranquility that the West of Ireland has to offer. 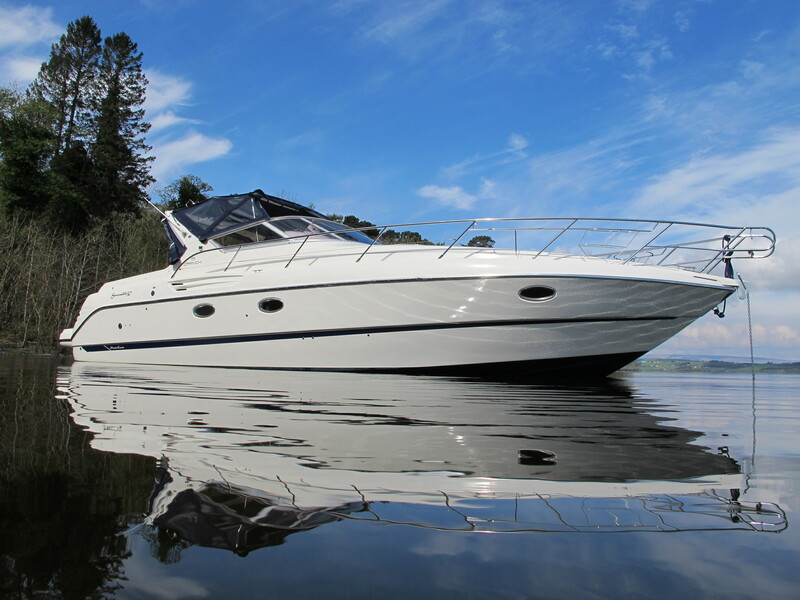 We welcome you to join us and explore Lough Corrib, Inchagoill & Maam Valley on-board a luxury Italian built motor-yacht. 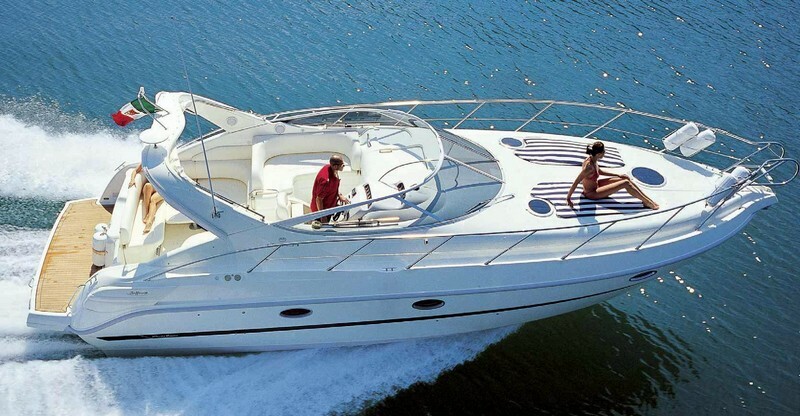 The cockpit can comfortably accommodate 8 passengers & crew. 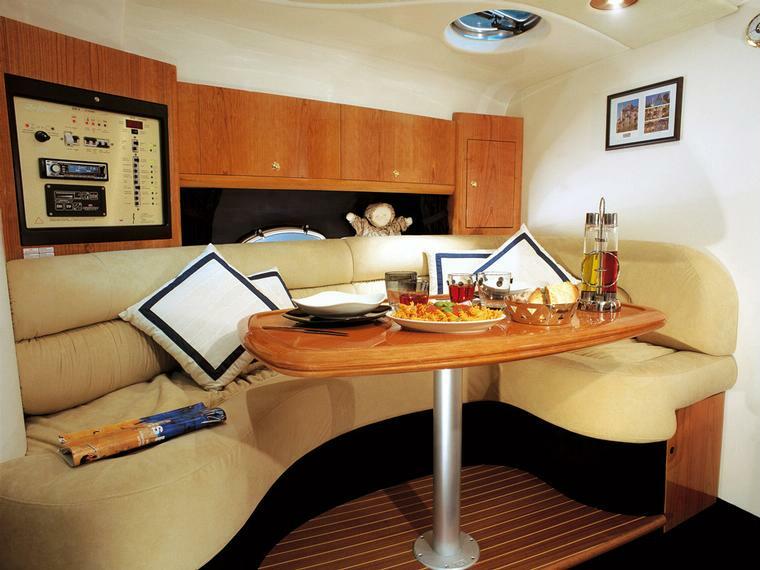 Guests can choose to relax in the rear section of the cockpit where there a large table or lie back in the forward cockpit on a specially designed sun-lounger. The whole cockpit area can be enclosed (with heating) or opened fully depending on guest choice. 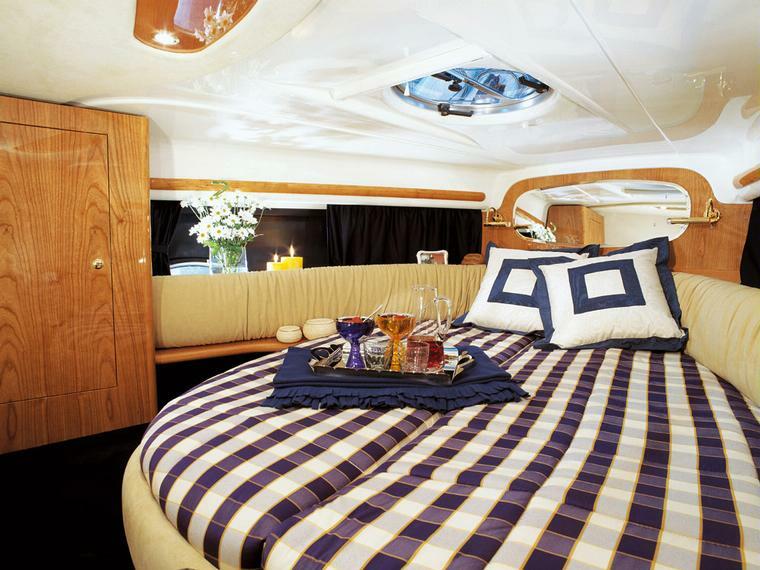 Guests can also relax down below in the main cabin. There is a TV/DVD, stereo system and Wi-Fi on-board. 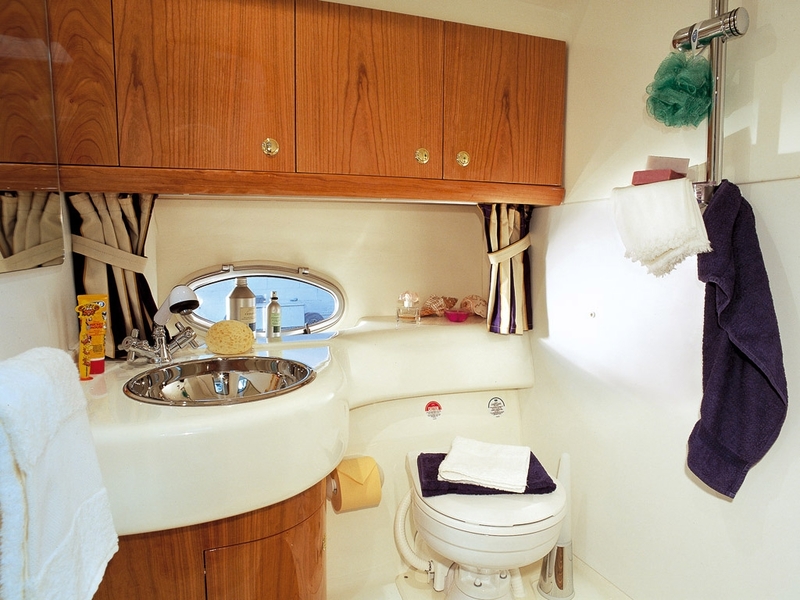 The WC is located just off the main cabin. The central heating system also heats the main cabin. 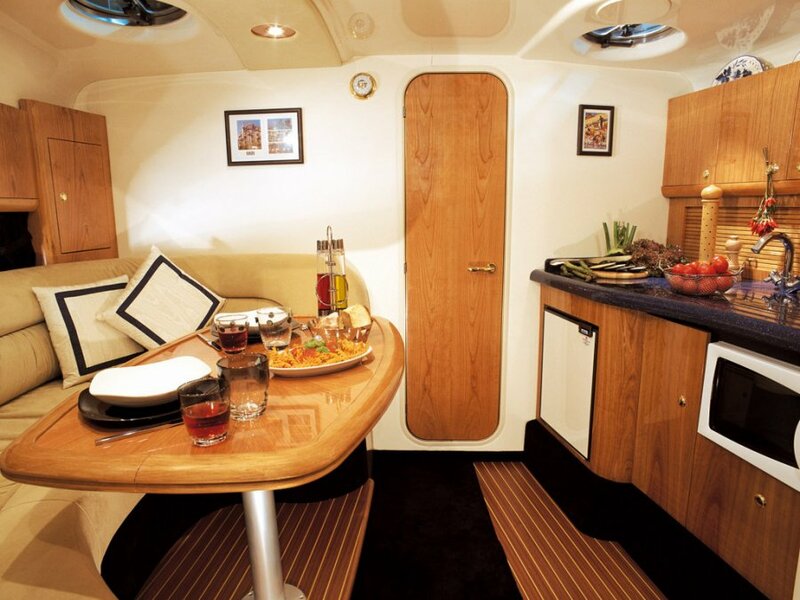 There are 2 fridges on-board Cranki; one located in the rear cockpit and the other in the main cabin down below. Cranki is licensed by the Dept. of Transport (Ireland) as a passenger vessel. 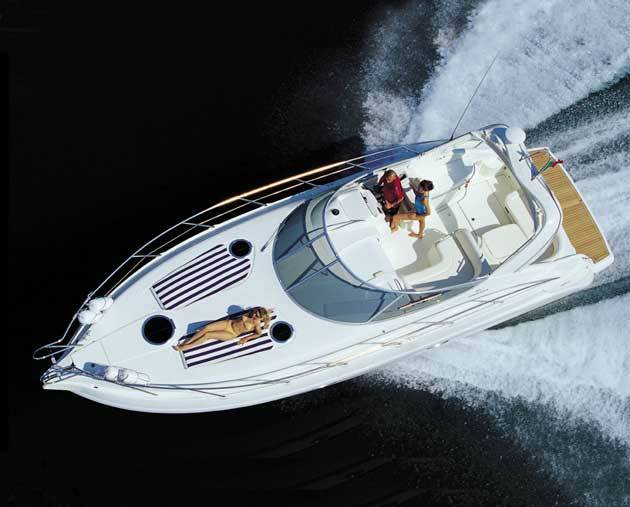 This licence ensures that the boat has met all safety and legal requirements to accept fee paying passengers.